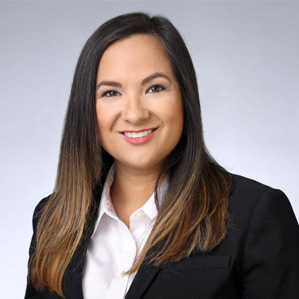 Lisa Ramer is the Business Development Director for the state-approved EPI Florida Teachers of Tomorrow with two years of education experience focused solely on teacher certification in Florida. In her role Lisa works closely with public school districts across Florida to help address the teacher shortage and the needs of the school districts. Have you ever thought about becoming a teacher, but didn’t know how or where to start?